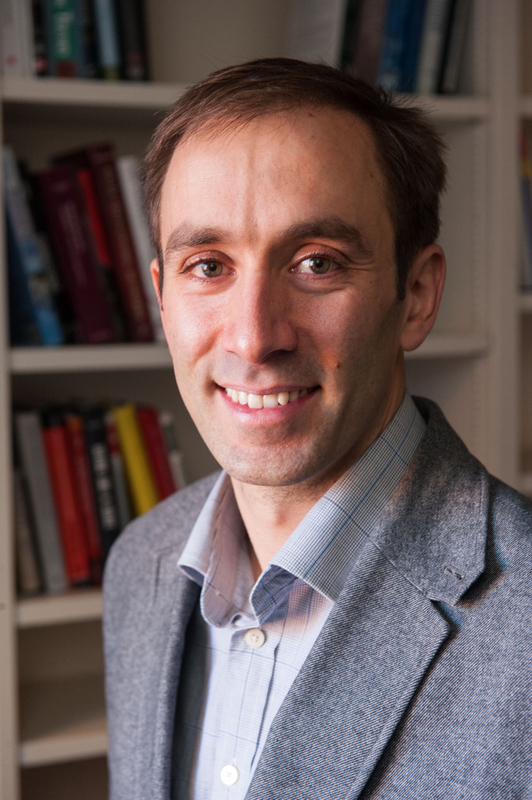 Andrew's research uses theory-driven field and laboratory experimental methods, together with the collection of observational data, to study the microeconomic mechanisms of economic development. This research focuses on two broad themes, with applications both within and outside of development economics: individual decision-making under conditions of uncertainty, and the interplay between social preferences and external incentives in workplace behavior. Financial incentives may reduce teacher absence and improve student performance, but they may also lead teachers and schools to simply exaggerate attendance. Zeitlin and co-authors report on an experiment in Uganda that combined pay-for-performance for teachers with a separate experiment that enlisted local parents to independently monitor teacher absence and report back via mobile phone. When teachers were paid for attending school, their actual attendance increased, and so did the number of false reports. But the increase in bad information was more than offset by an increase in total information from parental monitoring, providing administrators with a more reliable overall picture of teacher absence. Despite inducing false reports, the results suggest that social welfare was higher with financial incentives. Join CGD for a MADS with Leonardo Iacovone where he will present his joint research on the determinants of export success for African firms. This work builds on a new, transaction-level database of exports collected by customs authorities in Malawi, Mali, Senegal, and Tanzania. Iacovone and co-authors find that the success of African exporters rises with the number of competitors in their home country, suggesting significant positive externalities across firms producing very similar goods for export, likely due to information spillovers. *The Massachusetts Ave. Development Seminar (MADS) is a ten year-old research seminar series that brings some of the worlds leading development scholars to discuss their new research and ideas. The presentations meet an academic standard of quality and are at times technical, but retain a focus on a mixed audience of researchers and policymakers. The Journal of African Economies has a new special issue out in November on "